Our Hostel-Albergue offers a pleasant atmosphere and is in a quiet rural area, in Moratinos, a small town on the Camino de Santiago. 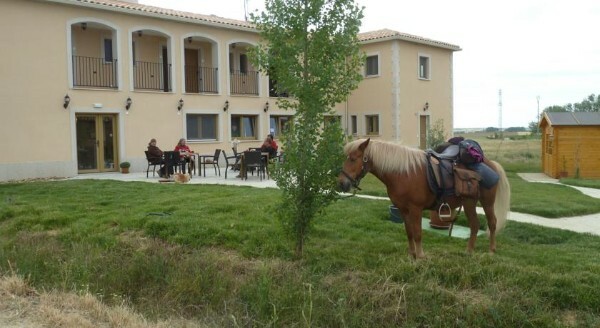 We are located 6 km from the A-231 motorway and 1 hour by car from León and Palencia. This accommodation has obtained in different portals very good score for the best value for money in Moratinos. You will feel at home ... We speak your language. MORATINOS: 375km to reach Santiago de Compostela.